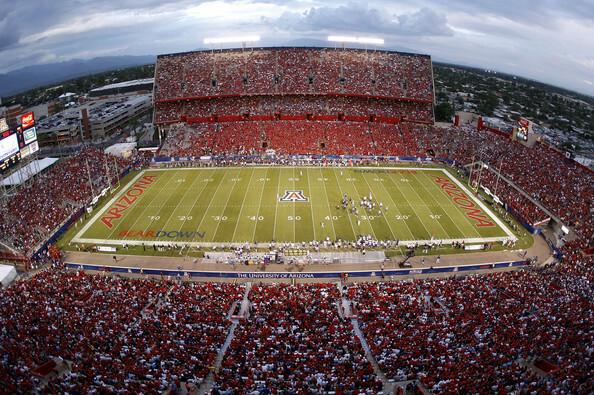 Have you ever wondered about hiring a charter bus in Tucson? 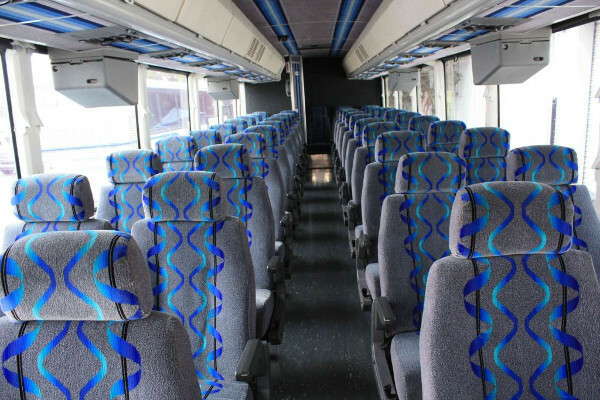 By using charter bus rentals in Tucson for your big group to go around the city, you’ll be saving a ton of money and effort! After all, companies like ours will slash the prices and hassle of renting out multiple cars. Plus, no more need for convoying and risking losing a group or two along the way! 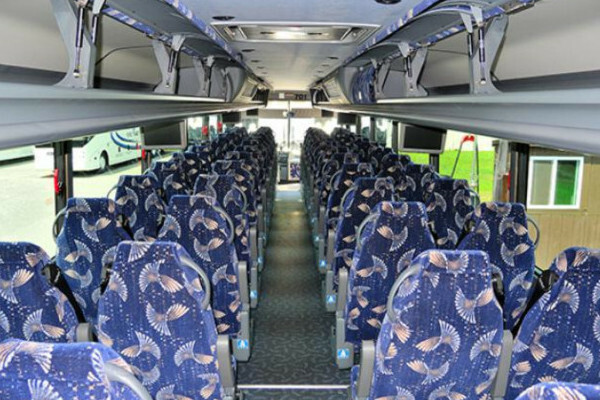 Our charter bus company ensures that you won’t only be getting the professional customer services, but that you have the wide array of buses to choose from to suit your group and event. 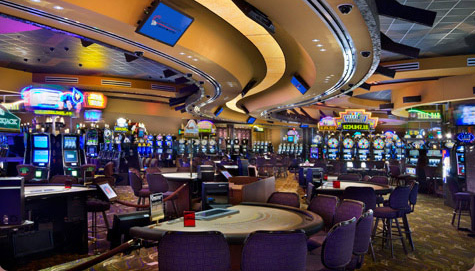 And with our amazing and affordable prices, you won’t want to go anywhere else. 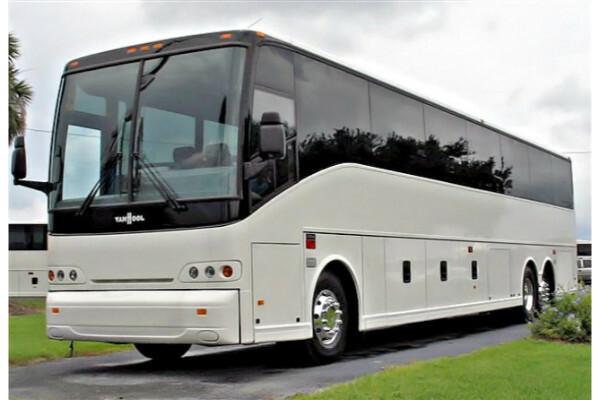 Our company is most known for charter buses and moor coaches, which can fit 30, 40, or 50 people with comfort and style in mind. Smaller groups can also choose our mini buses and shuttle buses, which can fit up to 30 passengers, depending on the model and make chosen. 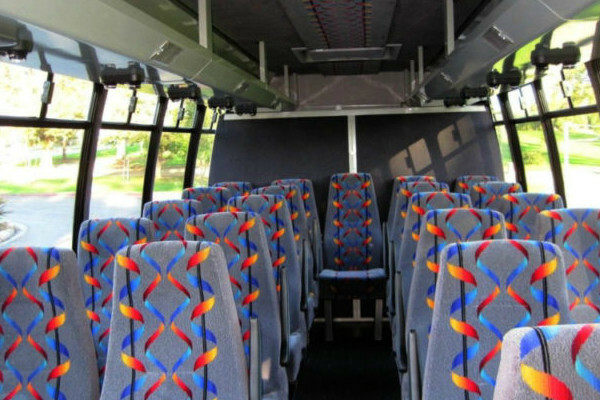 And if required, you can choose our school bus rentals, which are a perfect choice for administrations looking for transportation during field trips or regular services to and from school. It’s a safer and convenient choice! If you are traveling or need a vehicle to fit your employees, then we offer airport transportation and corporate transportation. This is a great choice for those who are on vacation or companies who are on their way to retreats or seminars. We also offer wedding transportation and for other events, taking you and/or your party to the venue on time and in style. 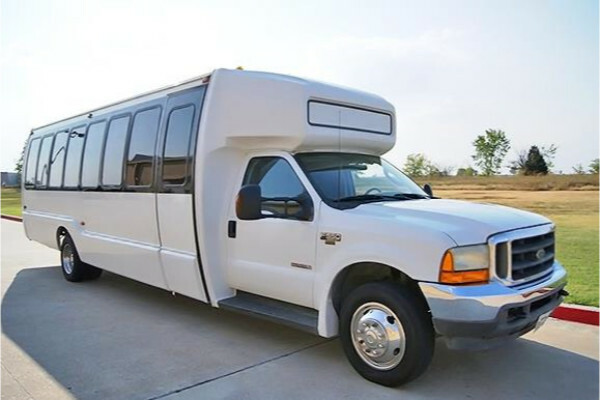 We can transport your group for prom and homecoming dance, bachelor and bachelorette parties, or sporting events and concerts! And if you would like to have the night of your life, party with your loved ones inside our charter buses! This is great for intimate birthdays and anniversaries. We offer some of the most affordable charter bus rates in the city, though the exact prices would depend on a few factors. We’ll need to know the duration of your rental, the type of bus you plan on getting, as well as the number of passengers boarding. Simply fill up our form or contact our team of experts for more information, as well as added discounts or packages when applicable. Visit the Saguaro National Park, which has a ton of Saguaro cacti and ancient petroglyphs. The Arizona-Sonora Desert Museum is another must-see, known for its interactive outdoor museum, zoo, and vast garden.